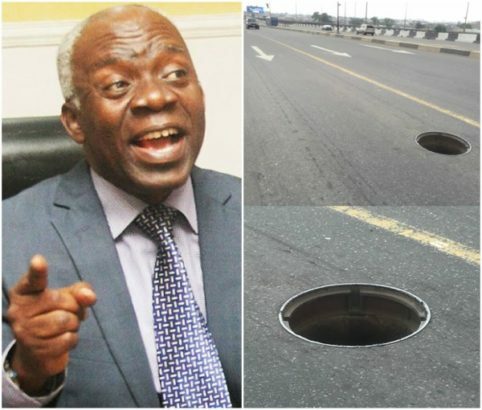 Femi Falana has threatened to sue the Nigerian Government after he reportedly fell into a manhole and broke his leg. “I am sure you saw me limping and using a walking stick when I was coming in. It is because I fell into a manhole while walking to my office on Shehu Shagari Way. .